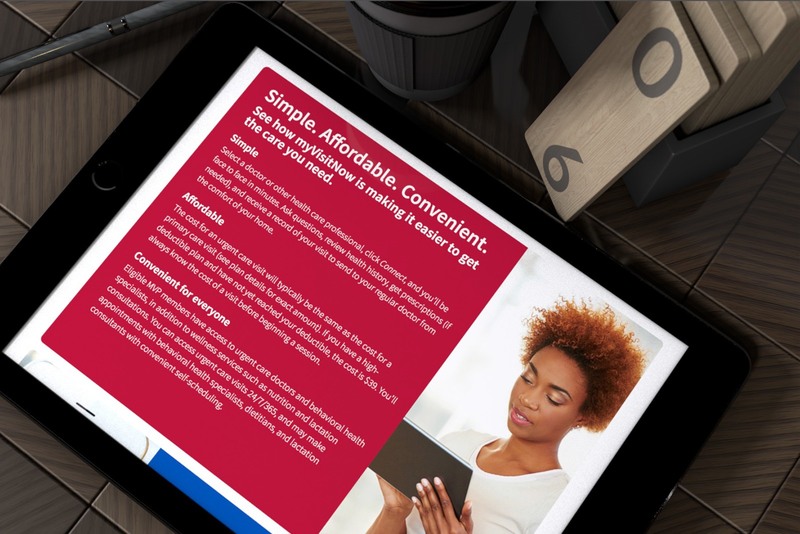 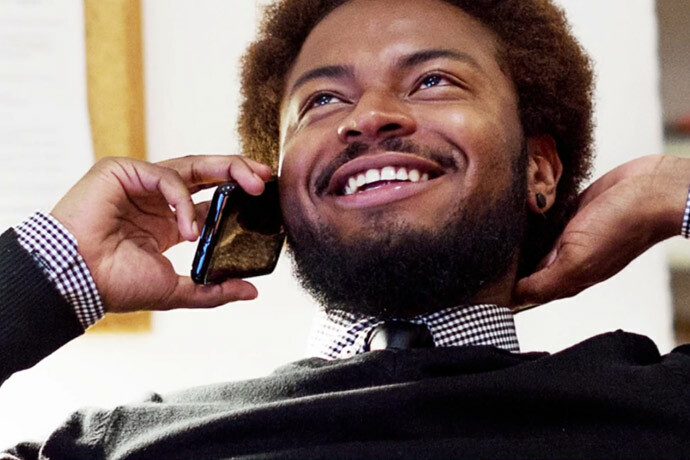 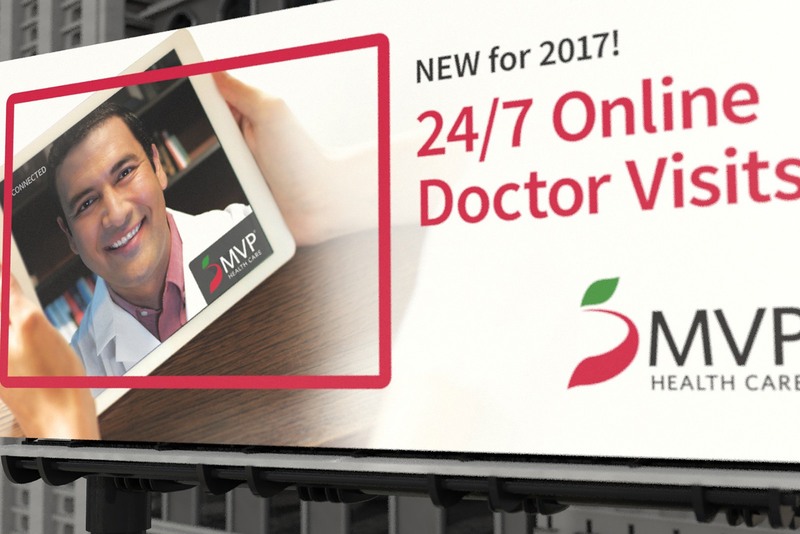 Media Logic recently helped MVP Health Care launch its new telemedicine service as part of the health insurer’s open enrollment marketing campaign. 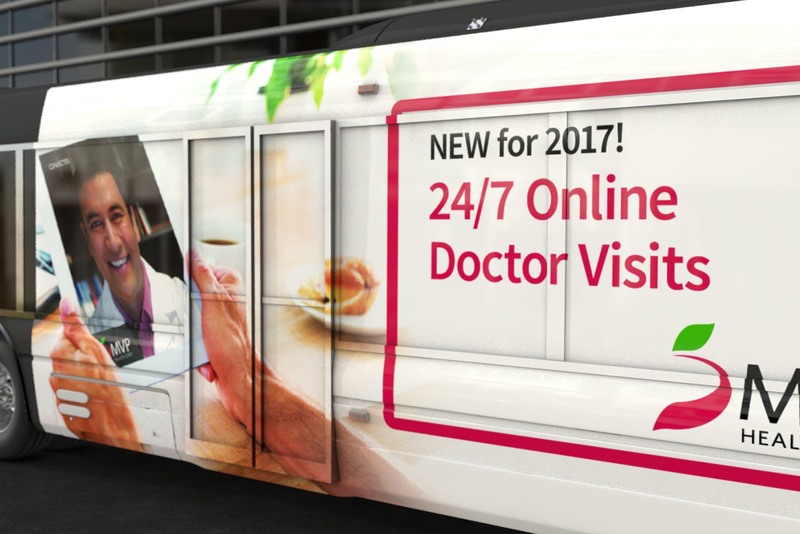 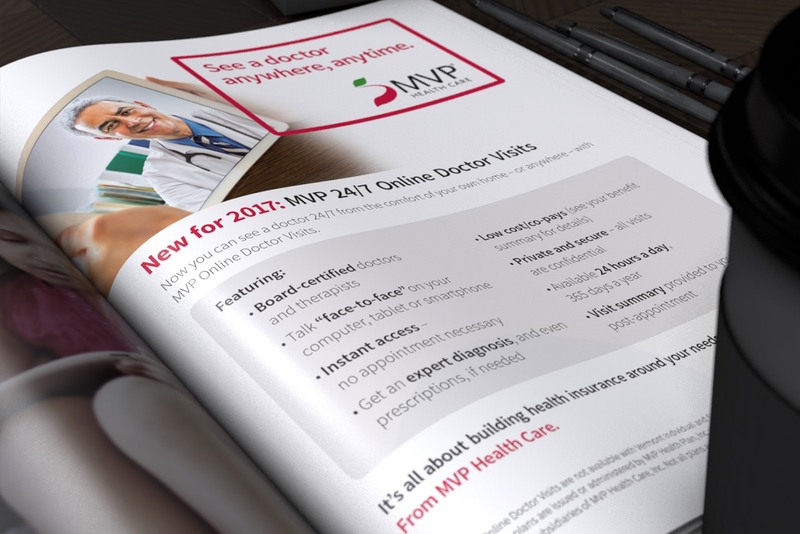 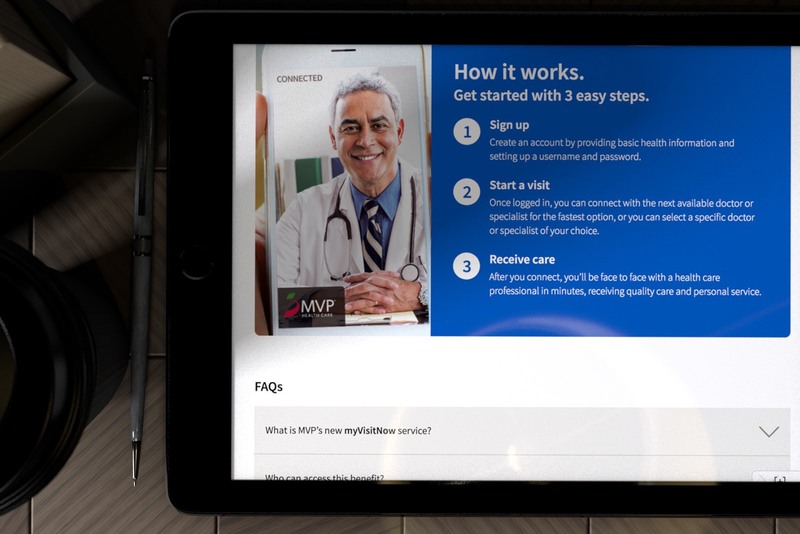 The integrated campaign positioned the 24/7 online doctor visits as a proof point for MVP’s new brand — which emphasizes personalized support and convenience. 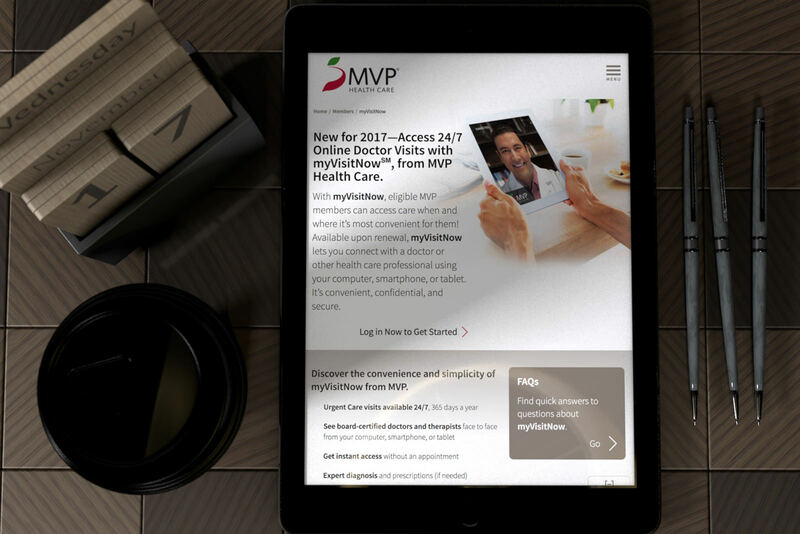 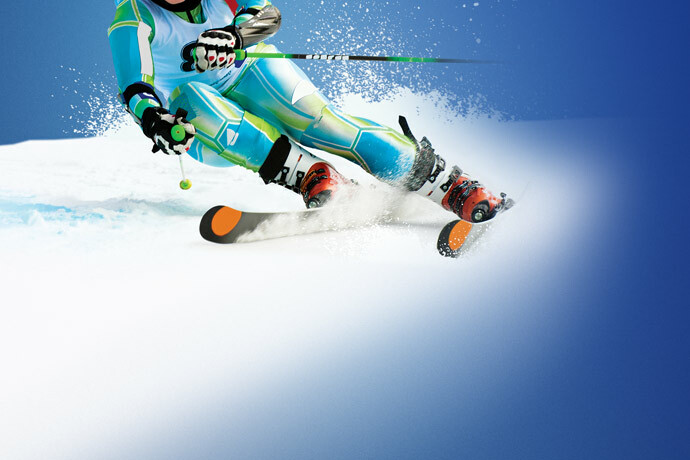 The effort featured TV, outdoor, digital, and other media…driving consumer and employer awareness during the pivotal Q4 marketing season.